A few weeks ago I joined Far Fetch for a healthy morning in the city. 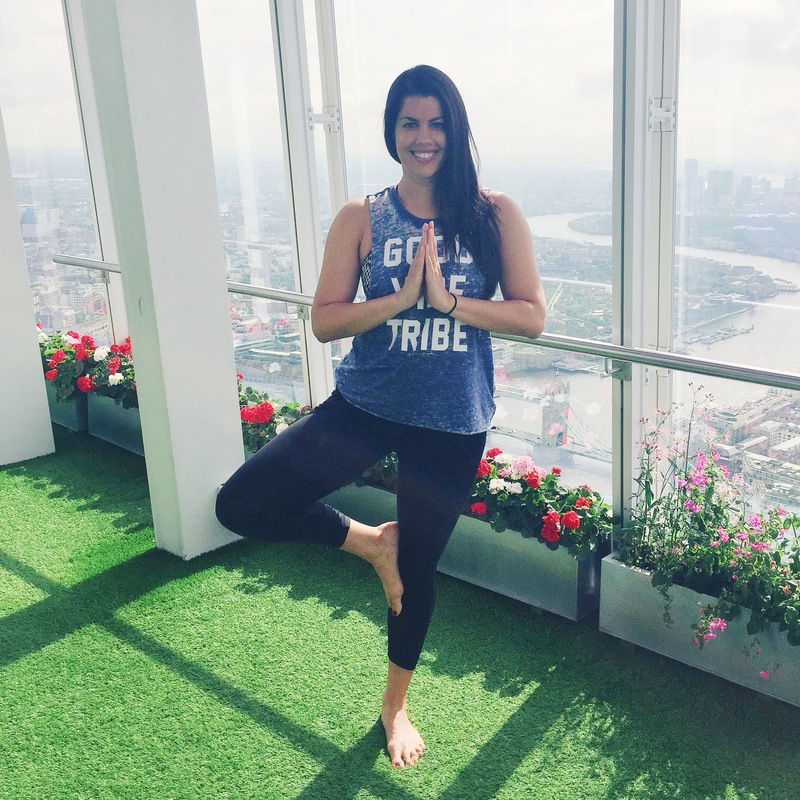 We did a yoga class on the top floor of the Shard (which has epic views of London) and afterwards had breakfast at The Shangri La Hotel (also amazing). It was such a great morning and because I had never been to either The Shard or The Shangri La, so both were new experiences for me. 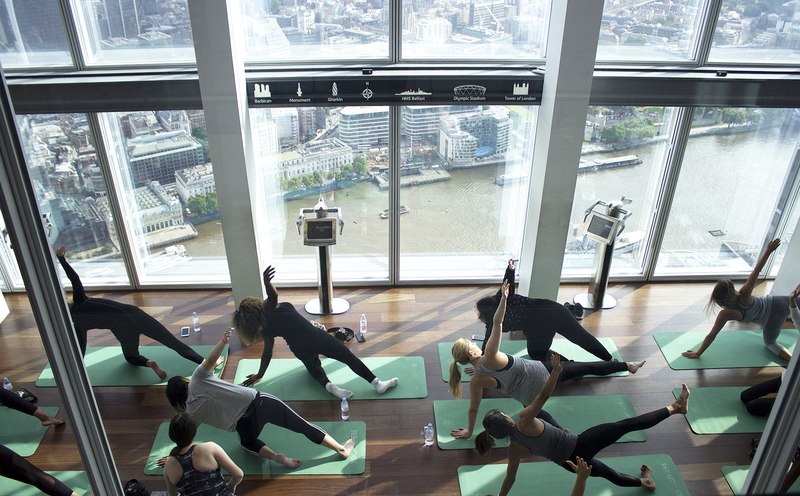 To have the opportunity to take part in a yoga class on the top floor before the Shard even opens to the public is something unforgettable. We were taught by Yogasphere who hold classes there every Saturday and I left feeling so great. 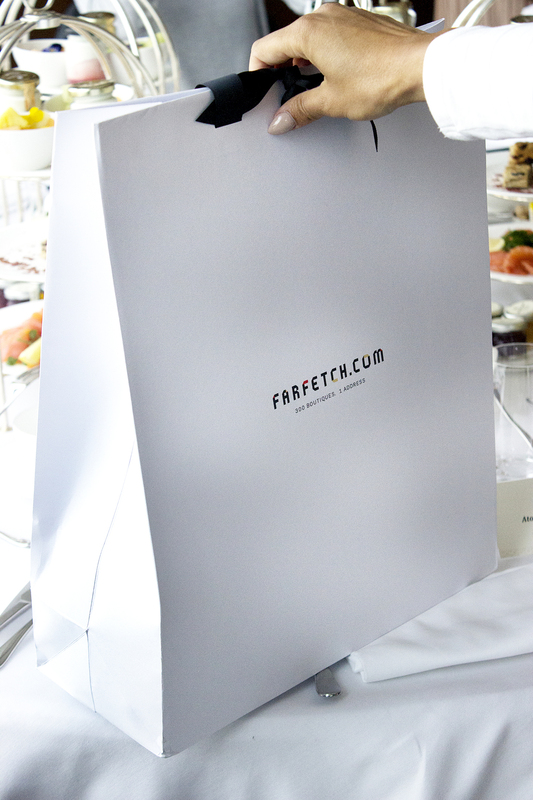 Afterwards we had a healthy breakfast and had a chat about upcoming style trends from the experts at Far Fetch. I wanted to share with you some images from our fun morning together and also my top activewear picks! 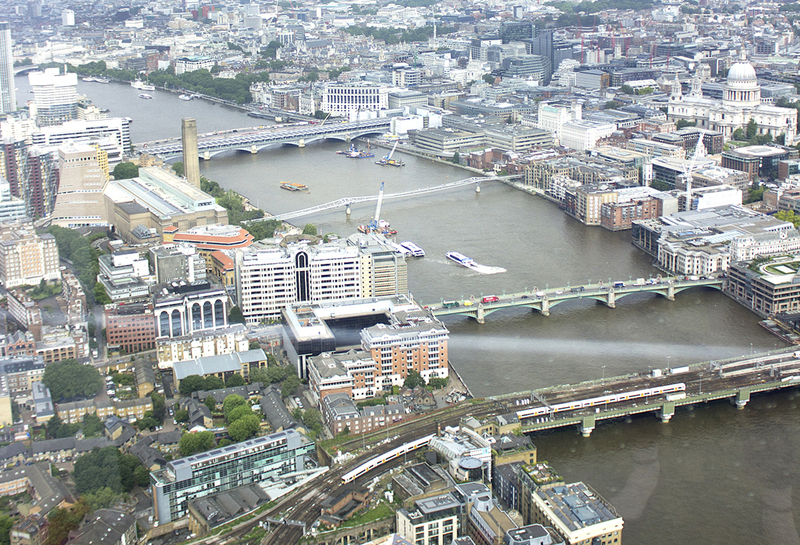 There are 360 degree views of London from the Shard. Absolutely incredible. Here we are during the yoga class on the top of the Shard (which is over 1,000 feet in the air). Thanks Yogashpere for a wonderful (and challenging) class. Apparently I am very serious when I do yoga! Here I am wearing my “Good Vibe Tribe” shirt from one of my favorite yoga brands, Spiritual Gangsters (see it here). It was such a change to do an exercise class with all of my fellow bloggers and great to see everyone in a setting where we were relaxed and focusing on spiritual wellness. 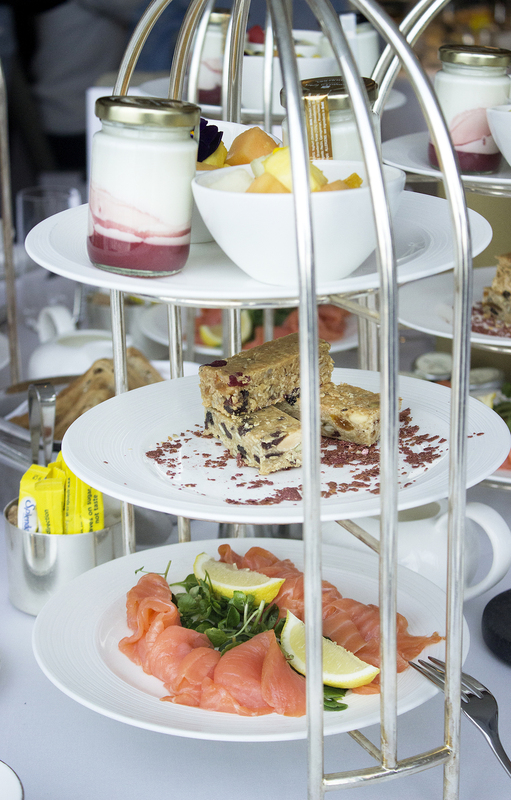 After the yoga session we headed next door to the Shangri La Hotel for a very healthy breakfast and I got to chat with the other bloggers. Far Fetch (the online fashion and lifestyle shopping platform) talked about key fashion trends for Fall and what to look out for (so much great inspiration). This is an Instagram photo of me on the very top of the Shard after our yoga class. The top floor felt dreamy and I loved the florals and faux grass flooring that they installed. If you haven’t been yet, check it out here to visit). I have been doing weekly yoga for awhile now and I absolutely love it. After meeting with Far Fetch and all of the stylish bloggers at the event, I was feeling inspired to get some new yoga/gym gear. 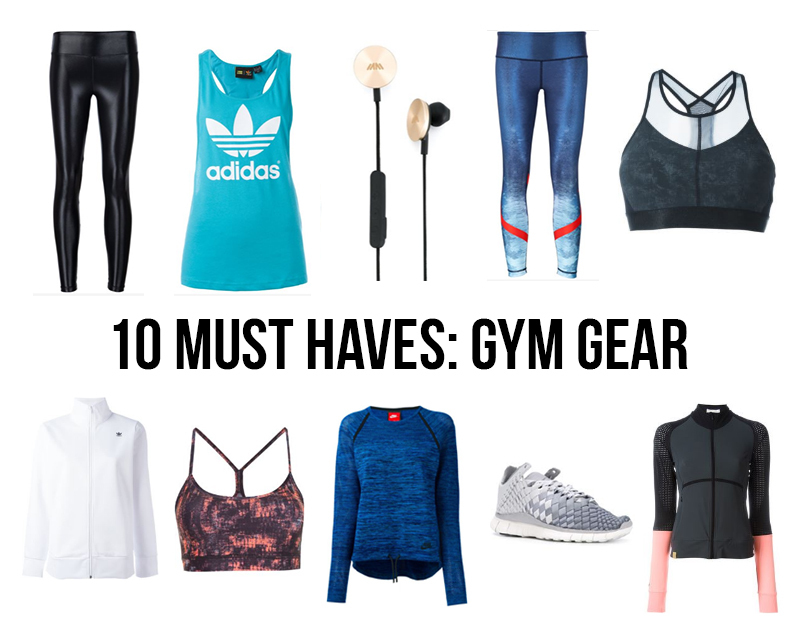 Below are my ten picks for activewear from Far Fetch that are on my wish list!